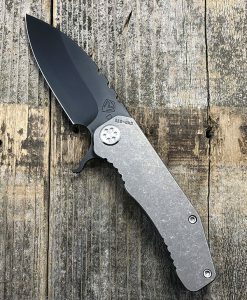 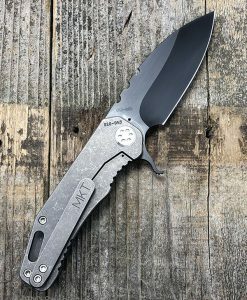 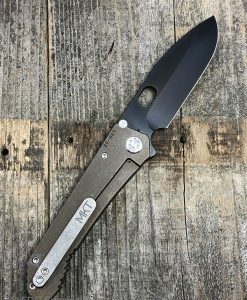 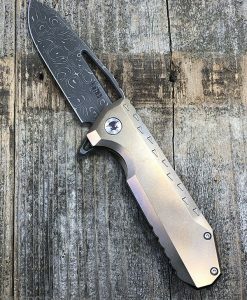 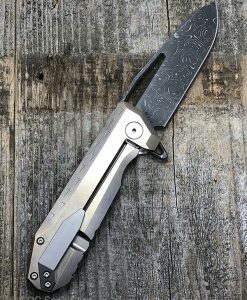 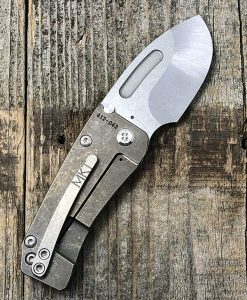 From the mind and hands of legendary knife maker Chris Reeve comes the quintessential knife that goes above and beyond expectations in both quality craftsmanship, materials and attention to detail. 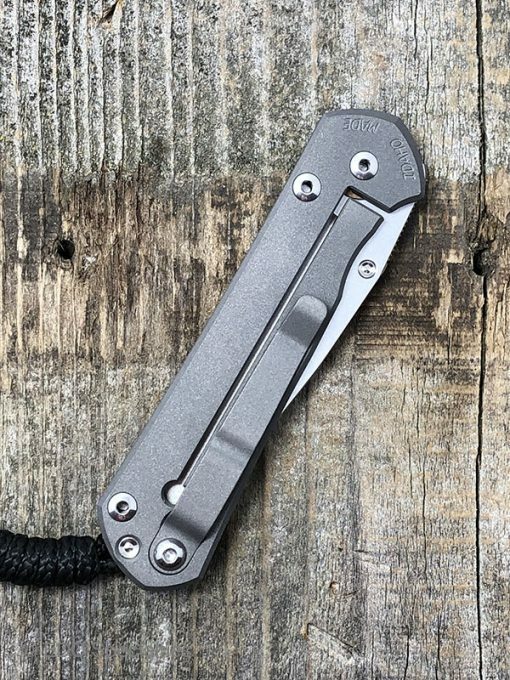 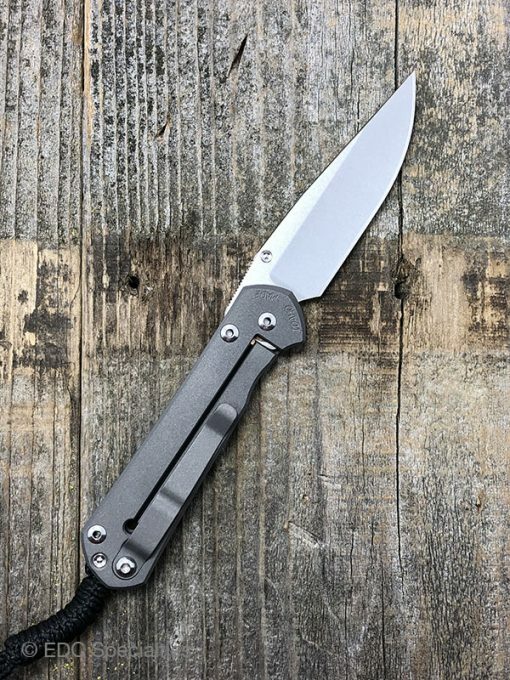 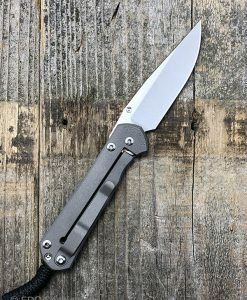 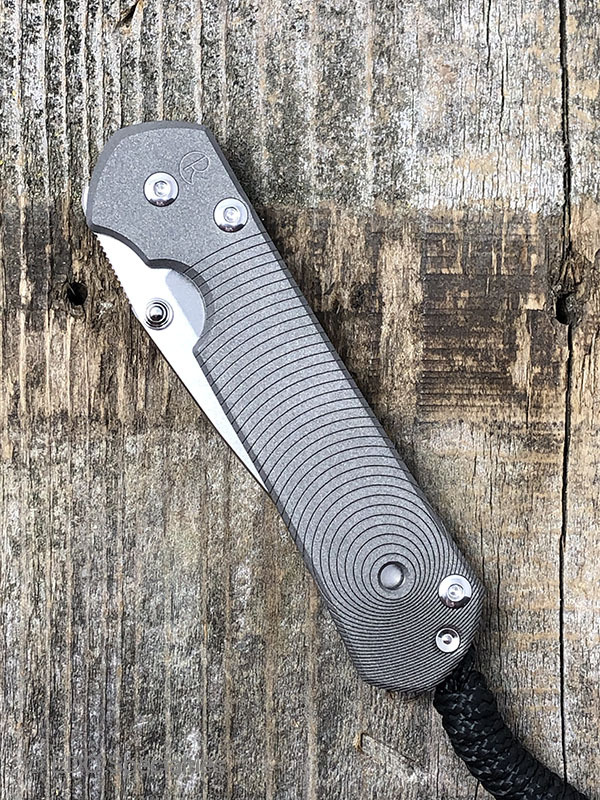 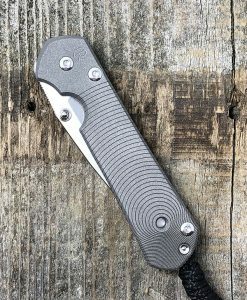 The word Sebenza means “work”, and that is exactly what this knife is meant to do… and although it is tough enough to do anything you require it to do, the Sebenza also makes a perfect edition to any collection. 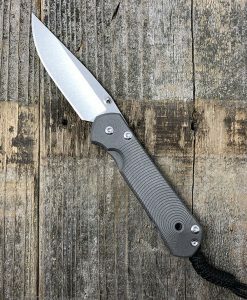 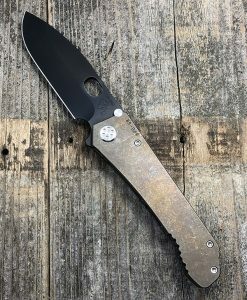 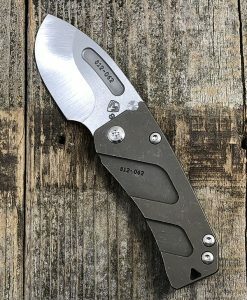 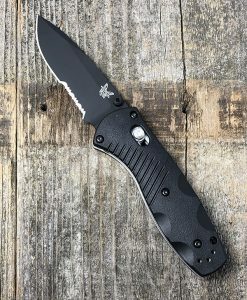 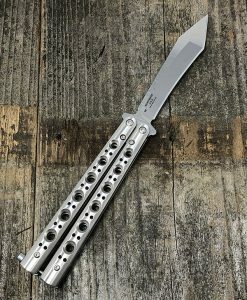 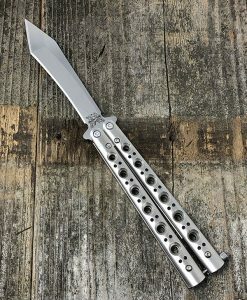 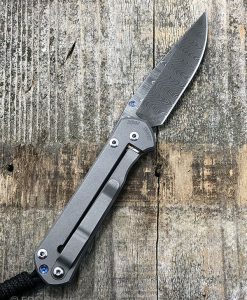 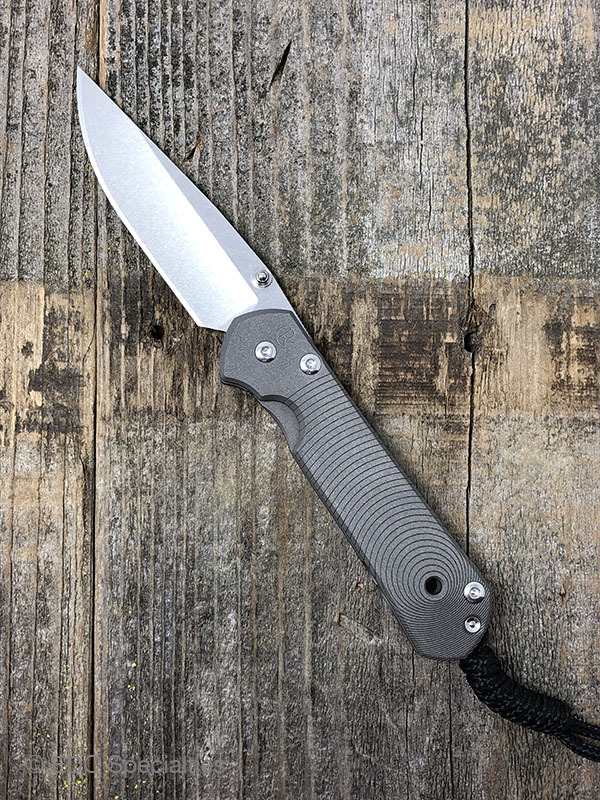 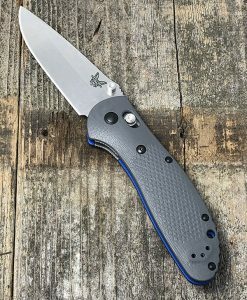 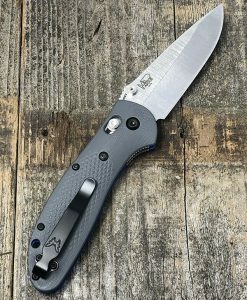 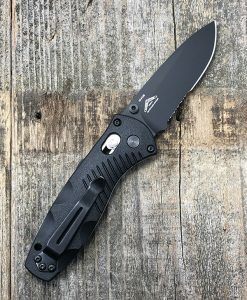 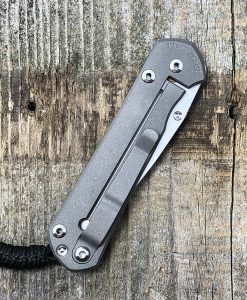 The blade material is Crucible CPM S35VN steel, with a hardness of 59-60 HRC, complimented by a sandblasted 6AI4V Titanium frame, pocket clip and anodized blue thumbstud and lanyard pin. 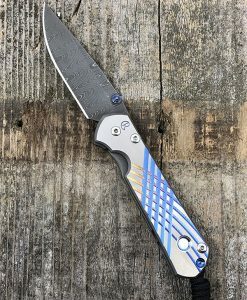 This Computer Generated Graphic is called Doppler.